Every region in China offers employees who get married at least three days of leave. Many other regions in China offer additional marriage leave, with Gansu and Shanxi – which offer 30 days – the most generous. 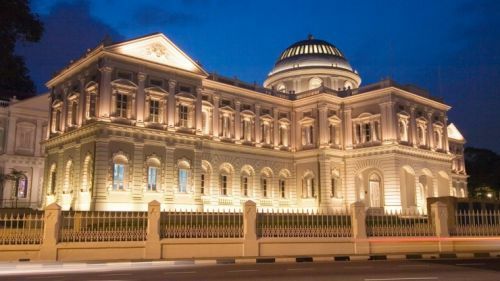 An employee is eligible for marriage leave once he or she has registered the marriage with the relevant authorities, including divorced individuals who get re-married and foreign employees. China is relatively stingy when it comes to statutory annual leave. Employees with less than a year of work experience are not entitled to any leave, and those with 1-10 years of experience are entitled to just five days. There are no concrete guidelines on the time period during which marriage leave must be used. Employers can include rules on marriage leave in their company handbook to determine how and when it can be used, and which documents must be submitted as proof. Usually, employers stipulate that marriage leave must be used within a year of the marriage registration. Previously, China offered additional “late marriage leave” as an incentive for couples to get married at an older age and postpone having children, as part of its One Child Policy. However, late marriage leave was abolished in late 2015 with the introduction of the Two Child Policy, except in Tibet. Faced with a rapidly aging population, China is now encouraging couples to have children. Yet, marriage and birth rates are slowing. In 2016, there were 11.4 million new marriages in China – a 6.7 percent year-on-year drop, and the third consecutive year of decline. The government is expected to develop new policies to encourage population growth and counteract these demographic trends, including the relaxation of existing family planning laws. Click here for the complete guide to marriage leave in China. 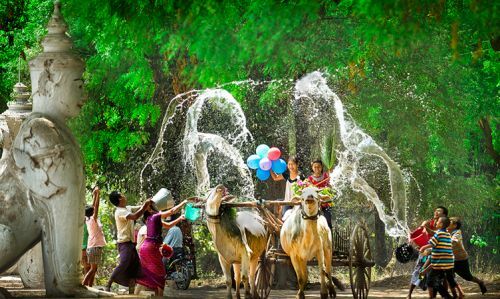 For visitors, Myanmar New Year or known as water festival is one of the most amazing times to experience the long reserved tradition of the country as well having fun with the local national wide. 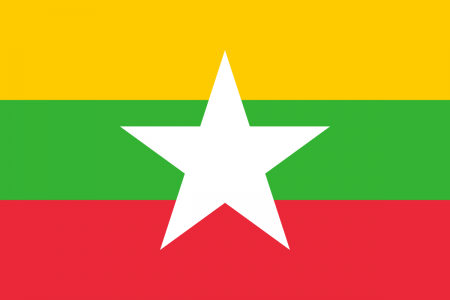 In the Burmese language, the new year is called ‘Thingyan’ means “moving from one year to another”. According to the ancient tradition, a human has committed sins the whole year and these sins could be only washed away by the water that thrown on others with Thingyan water. People believe that their mind will be purified after this important festival. During 2 weeks of Thingyan which often takes place from 12 to 17th April, Buddhist’s religious activities are held to bless pilgrimage as well local villagers. Kids use water guns to drench their friends, and everyone in the range - only monks and the olds are safe. 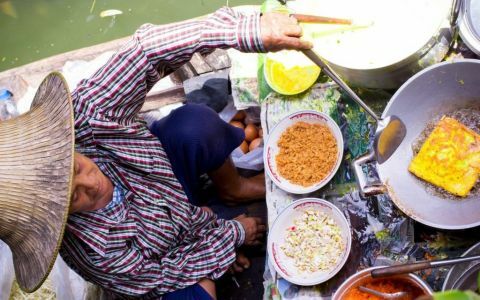 During the festival, do not miss the chance to fill your stomach with special sweet foods: rice balls with jiggery topped with grated coconut, assorted jelly, bread and sticky rice in coconut milk and many other delicious curries that you will not taste in a normal day. 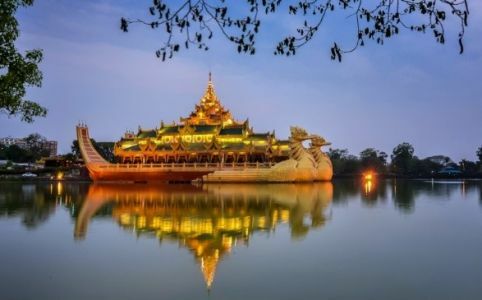 Every year once, by end of October, pagoda festival is celebrated during which the 5 Buddha images are rowed around the Lake in a colorful barge. It is held on a large scale for 18 days, usually in October (sometimes in September). 4 Buddha Images out of 5 from Phaung-Daw-oo Pagoda are carried on the royal barge and conveyed around 14 villages on the Lake. The barge is towed by the boats of leg-rowers and hundreds of boats follow the procession. The large crowd gathers on the lake-shores to celebrate this festival. It is really an amazing sight. Among the dance shows and fun-fairs, the most interesting event of the festival, especially for foreigners, is their boat race - due to their unique leg rowing. 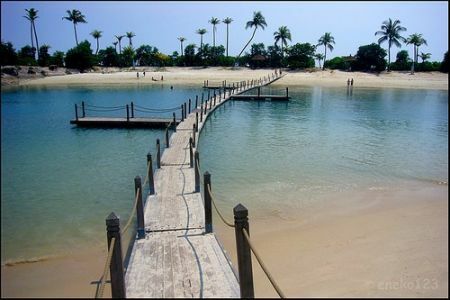 It is the one and only place in the world that one can see such marvelous act. The Buddha images were believed to have been brought by King Alaungsithu of Bagan. King Alaungsithu or Mani Sithu reigned from A.D 1112-1167, one of the longest rulers of Bagan Dynasty. 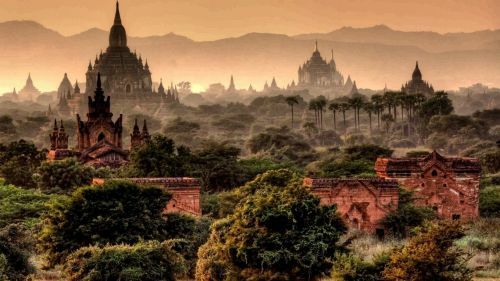 The King was a great builder of pagodas and monasteries and an avid traveler. He spent much of his time on water journeys. Legend has it that the Barge he used was built of the wood that contained a philosopher’s stone. This stone gave the Barge the supernatural power of turning into the water any place the king pointed at. So once, during one of his journeys, he came to the Inle Lake and the royal barge stopped at a place. That place was marked as a sacred place and a pagoda was built. That pagoda is now known as PhaungDaw U Pagoda. Some local tribes from Dawei requested the King for their stay at the lake, due to their liking of the pleasant lake, and also for looking after the pagoda. The King granted their stay and now, there is mysterious Inle Lake. A large boat with a Golden Hintha (Hamsa) Bird creation is built. The Buddha Images tour around the Inle Lake from village to village taking the whole 18 days on the way. During the festival, only four of the Buddha Images are moved onto the royal barge. One image always remains at the temple. 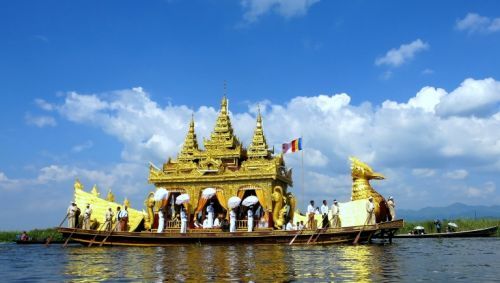 The decorated royal barge is towed by several boats moving by leg-rowers of Inle. The barge is towed from village to village along the shores of the lake in a clockwise fashion, and the four images reside at the main monastery in each village for the night. The high point of the festival is on the day when the images arrive at the main town of NyaungShwe, where most pilgrims from the surrounding region come to pay their respects and veneration by boats. There are hundreds of floating boats from near and far. A Great country with multicultural diversity, well you can see lot variety mix like European ,Asian and not to forget about indigenous Australians referred as Aborigines , first immigrants to Australia dating many century ago . I was mesmerized about the culture, art and belief they carried. if you are lucky enough you can find some street music with unique instrument called didgeridoo, I got literally carried away by captivating unusual sound. 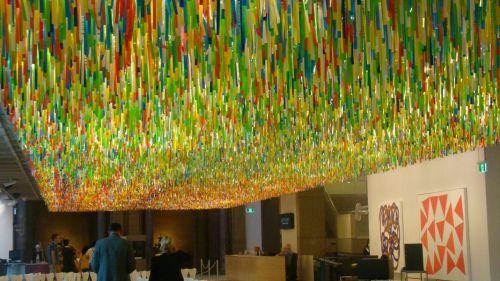 Their Art is entirely different from regular nevertheless very fascinating must visit Art Gallery in Sydney. 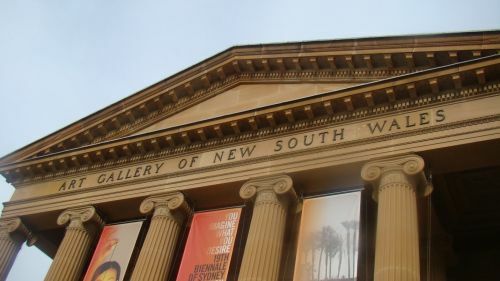 I factually spent almost a day in gallery. 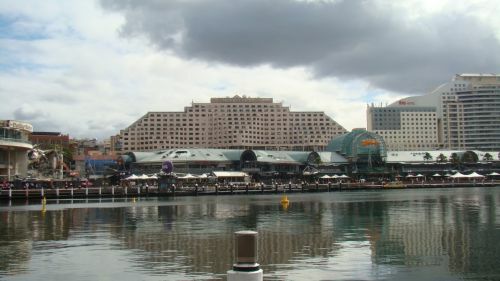 Darling harbor is an ideal place to hang around .my sister had invited couple of her friends we all ended up in an Italian restaurant for lunch .it’s quite an amazing place to party out , surrounded by beautiful restaurants. 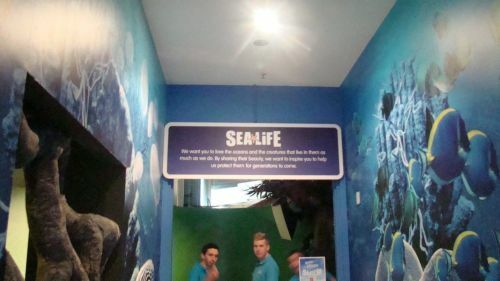 Huge bay to walk around and walkable distance to the Sydney aquarium. 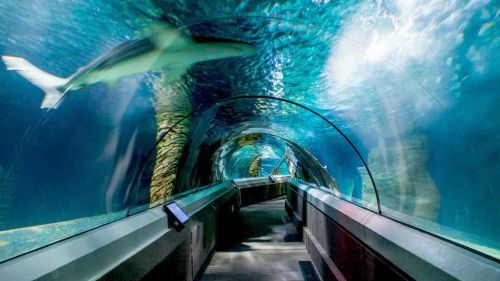 Definitely place for sea lovers ,be it adults or children’s and very closer view to sea life from glass tunnels one can see variety of underwater species like sharks, octopuses, dugongs, turtles etc. For very first time have seen penguins in real and was totally surprised to see their size as I had always imagined penguins are bigger creature. 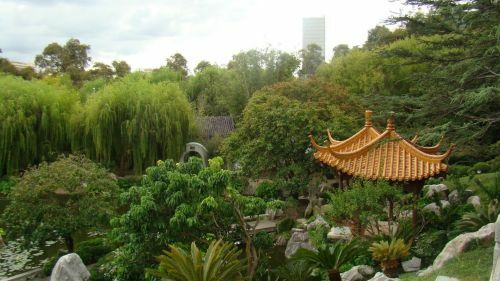 Another pleasant place came across was Chinese garden of friendship, beautiful landscape with theme, handpicked tree, plants and miniature mountain. 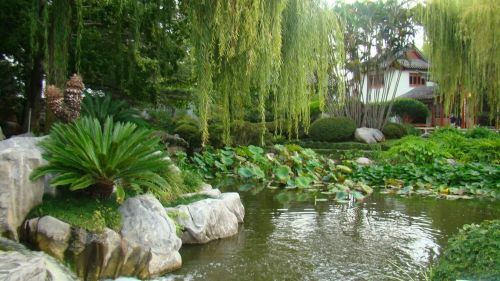 Manmade marvel ponds with connecting small bridge feel serene. 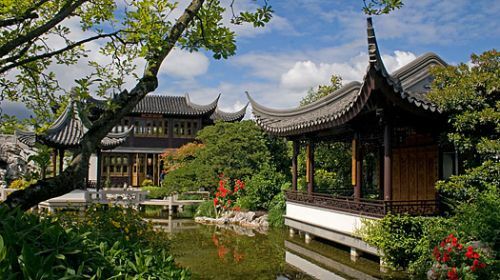 Exquisite Chinese pavilions with connecting Path way around the garden are very soothing for any Strollers. 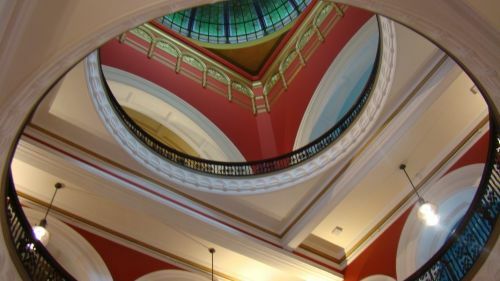 Queen Victoria building is very iconic and spectacular monument turned to be splendid shopping mall with restored Beautiful stained glass ,old fashioned metal stairs and also the display of Great Australian Clock was very mighty ,well designed and functional . 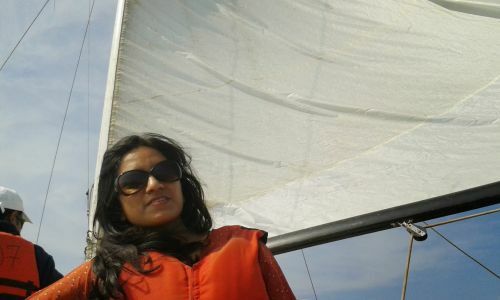 Most awaiting place and always been looking forward to visit was Sydney opera house and Sydney Harbor Bridge. As these both landmarks were representing Australia .Majestic architecture of opera house worthwhile to visit .Glad we visited on right time during sunset it was truly romantic. It can’t be anything more fabulous than watching glorified illuminating lotus petal monument from restaurants while dinning. There were plenty of enjoyable restaurants around. Also I found good time to see night life in city as well. Thailand has long been the destination at the top of traveller’s bucket lists. 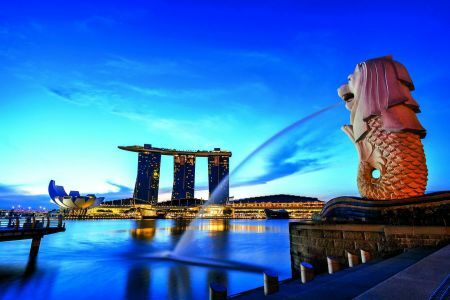 The country is brimming with sights to see and a culture to experience, so it’s no wonder so many tourists flock there in their masses every year. If you’re planning on doing the same, here’s what you’ll need to bear in mind during your Thai experience. It’s no secret that Thailand boasts enough wondrous sights and incredible places to last a lifetime. 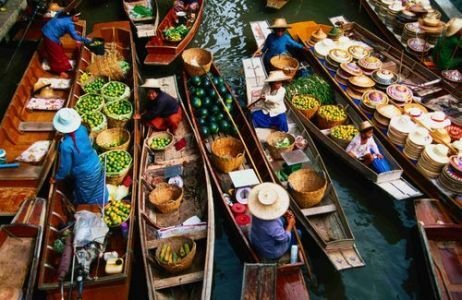 As a traveller, you’ll likely already be up for exploring, but Thailand won’t allow you to hold back for a second – whether it’s exploring the bustling towns and cities or island hopping, you’ll be overcome by the amount to see and do. 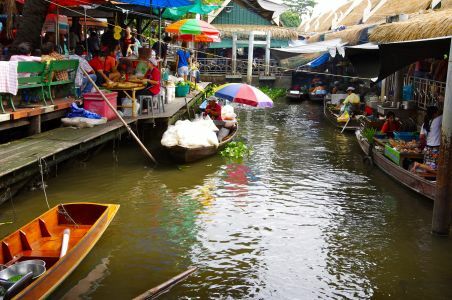 Although Bangkok and Phuket are obviously incredible places to see, the former boasting the Chao Phraya River flowing through the heart of the city, it’s sometimes the quieter places hiding the best surprises. 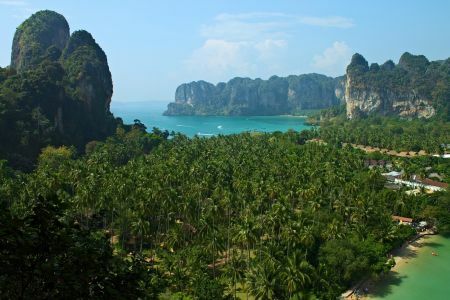 Krabi, for example, is one of the country’s most secluded spots – but its jutting limestone rock formations and luxurious beach beckon for you to visit. With that being said, it’s important you don’t stray too far off the beaten track or put yourself in a potentially vulnerable situation. Remain vigilant and careful, and don’t go anywhere you feel you shouldn’t – 1Cover suggests you should use your head and avoid the dodgier-looking places, as well as the shady-looking tuk-tuks and taxis. So long as you stick to what you know and don’t try to visit an area of uncertainty, you’re in for a safe and smooth trip. One thing many travellers may not realise is just how important and prominent the culture is. Whether it’s stopping for the national anthem every day in the morning and evening, or taking your shoes off before entering certain buildings of importance, you’ll be expected to respect the cultural norms whenever you’re needed to. Another important thing to bear in mind is the importance of the monarchy here in Thailand. Disrespecting the King or another royal figure is so frowned upon that it could end in a jail sentence – not a great end to the holiday, I’m sure you’d agree. 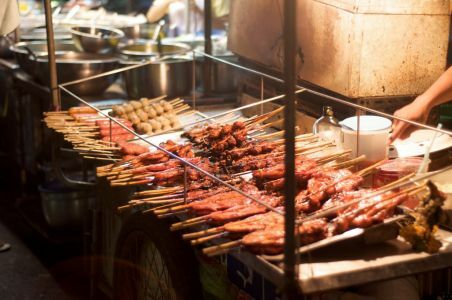 Although it may seem daunting, street food in Thailand is some of the safest, most diverse and most delectable in the entire world. 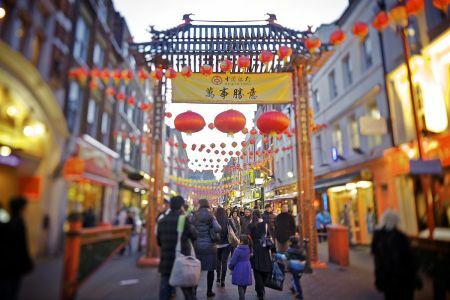 Whether it’s a portion of satay in Chinatown – skewered meat and vegetables slathered in the moreish peanut sauce – or the ever-popular khao gang (curry rice), be sure to get your hands on some traditional Thai dishes. Thai cuisine gives you an opportunity to challenge yourself, too. 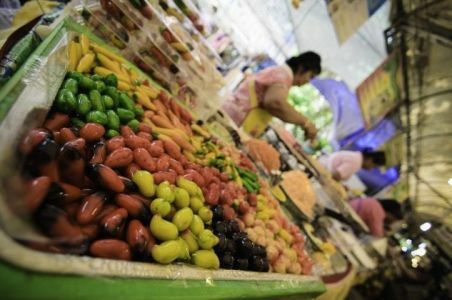 Snacks such as silk worms and waterbugs are incredibly popular with locals – will you discover your new favourite delicacy? As previously mentioned, you’ll need to stay incredibly vigilant in certain areas of Thailand. Despite its undeniable beauty and wonder, within it lies opportunities for you to be stolen from. Bag-snatching is increasingly popular in Southeast Asia, and tourists are often the number one target. To combat this, consider investing in a cross-body bag so that it won’t be easily removable from your person should you fall victim to attempted theft. Make sure you’re not flashing your valuables in public, too – you’ll stand out very easily to the people who are looking for you. 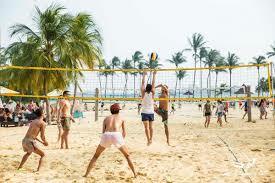 Overall, though, Thailand is the perfect destination for the fun-seeking traveller. Whether it’s frolicking in the waves on Krabi Beach or partying the night away under the full moon on Koh Phangan, you’re in for an unforgettable experience however you decide to see Thailand. Let your hair down and dive right in – awaiting you is a world of sheer wonder. Do you have your own tips for travellers heading to Thailand? Let us know in the comments below! 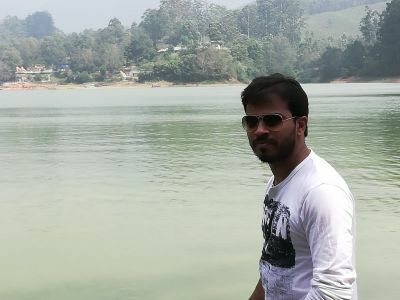 This is not my first backpacking “planned” trip away from bustling crowded namma Bengaluru but this time the word “planned” was missing and hence the adventure was at its peak. 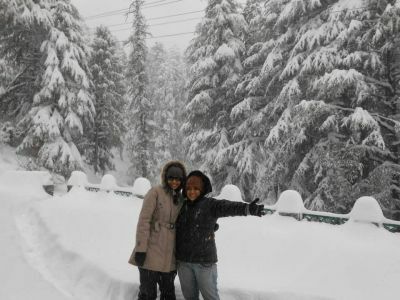 Navigers.com helped us in providing the cab at best prices and that too during peak demand season. 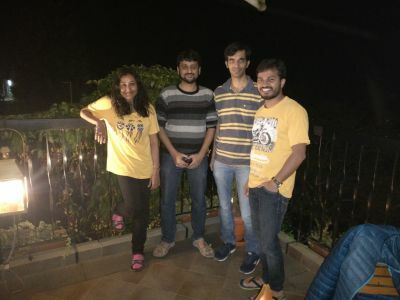 Started the journey on 26th early morning around 2am with AUX equipped cab, manzil carrying UNO cards, priyam with his acoustic guitar, ankit with his poker chips and obviously me to bakar around. Singing, sleeping, playing, eating and repeating the same again, We first landed at grapevine yard Munnar on 26th morning 9am. 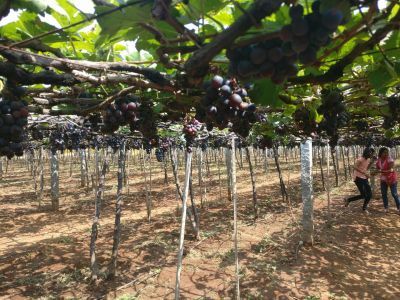 I have never seen before such huge quantity of free grapes, hanging at no cost, infront of my eyes and how can I miss the opportunity to grab few. 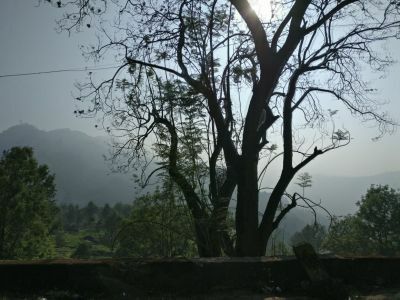 As we were approaching close to Munnar, roads seem to be unfriendly and treacherous. Every mile, there is a construction with narrow roads and blockheads. 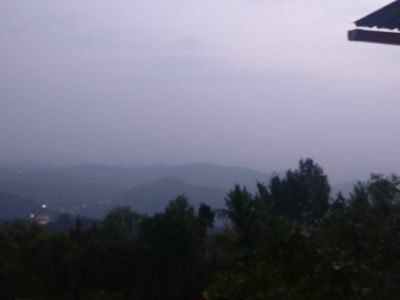 10 hrs of seemingly smooth journey turned to 14 hrs hours of long tiring drive, but the hotel stay made our day worth spending with scenic view from my room. Being dead hungry, we decided to munch at some goodrestaurant and that’s how we landed at forestglade. We played poker, played guitar with songs(some mind blowing voices :P) and had some refreshing non alcoholic wine to conclude our day. Next day, early morning.. Ahh gosh.. I still remember… it took mammoth efforts to dislodge these guys from the bed, but somehow all got ready in 1 hr and we started off our journey to Mattupetty Dam and Tea Museum. Full road blocks due to long weekend, we decided to walk half a mile to reach matupetty dam and finally tried our hands on pedal boat. After lunch at 3pm, driving way back to see Tea Museum and really bewildered to see the fermentation, drying and packaging happening on such a large scale at TATA tea museum.After reaching hotel at 5pm, but something keeps us buzzing and that was to see the traditional Indian martial arts show- PUNARJANI. 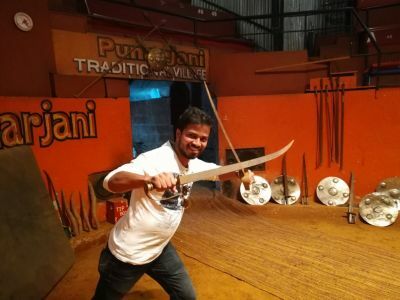 I would say that 1 hour show was the showstopper of the trip, with some jaw dropping martial arts presentation by local boys and at the end of the show we dint miss the chance to take few clicks with skilled martial arts guys. Again concluded our day with sumptuous dinner and with guitar being played by our music maestro priyam. 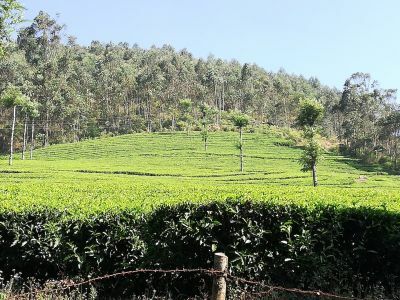 Last day we headed to Eravikulam national park, Lakkam waterfalls and finally drove back to Namma Bengaluru. 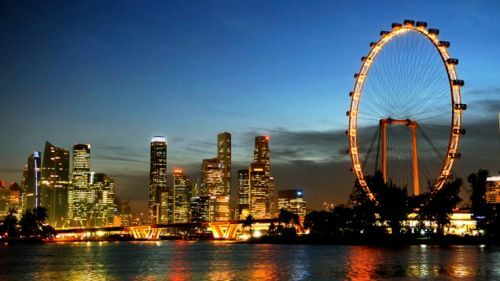 If you are a 007 James Bond movie fan or a party buff or love spending time at beaches, thrilling Thailand gives you a complete package along with unparallel night life activities. 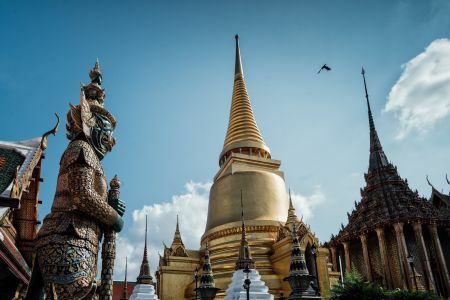 Thailand speaks about the beauty and arrogance of Bangkok along with serene beaches at Coral Island and fun filled part beaches at Phi PHi Island.